At TEDxUtopia, the question was asked: What would leadership in Utopia look like? To start with, imagine the best leader you have ever worked with. How did he or she get to become this type of leader? Leadership lecturer and former corporate executive Lars Sudmann argues that it's likely that they learned to overcome the "leadership formula of doom" and then developed themselves as a leader. 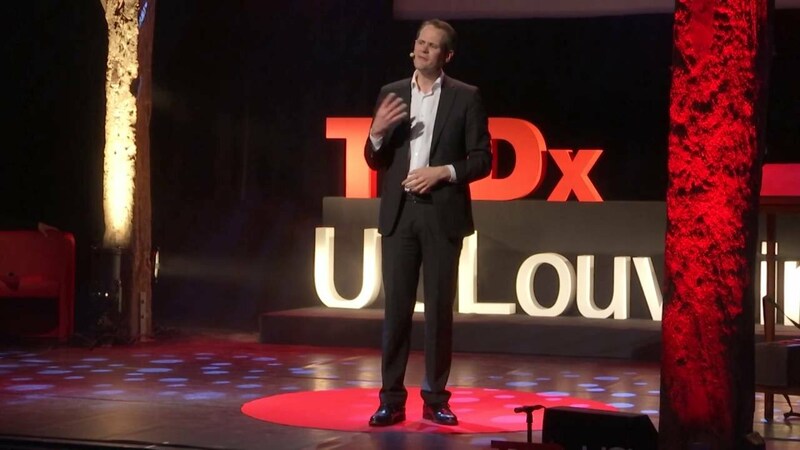 In this funny and invigorating talk, Lars walks us through the personal journeys of great leaders, shows lessons from the golden age of leadership and shares 3 strategies on self-leadership to develop yourself into a "Utopia leader”. Lars Sudmann is a leadership advisor and award-winning lecturer. He studies and researches what makes the most advanced organizations and leaders successful – and then he shares that knowledge with the world. He has had a business career of more than 10 years in management and finance with Procter & Gamble, e.g. as the Chief Financial Officer of Belgium, and he has lived and worked in Europe and Asia. Trends/Tendance, the Belgian Business Magazine, and the BBC have called on his expertise. Additionally, he is currently a university lecturer in Aachen and Braunschweig (both Germany). What does leadership in Utopia look like? How does leadership work in a future ultra-networked world? And is there one leadership ideal that we can all strive towards, and if yes, what is holding us back from achieving it? In this highly engaging talk, leadership expert Lars Sudmann will dive into the past, present and future of excellent leadership.